As the 2015 Formula 1 enters the European leg of the season, which features two of the sport’s most historic races the Monaco Grand Prix and the British Grand Prix at Silverstone, where guests can enjoy the superb hospitality facilities. We round up the news ahead of this weekend’s Spanish Grand Prix at Barcelona. 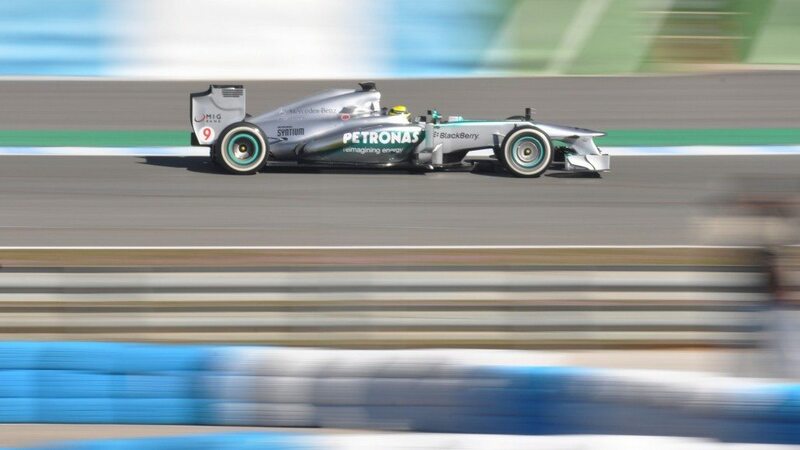 At the end of the first practice session Nico Rosberg leads the way from teammate and reigning world champion Lewis Hamilton. Rosberg clocked a fastest lap of 1:26.828 with Hamilton less than a tenth of a second behind. But as has become the way in recent times with Rosberg and Hamilton, controversy wasn’t far away. The German is under investigation from the stewards at Circuit de Catalunya, after making an illegal entry into the pit lane when his Mercedes crossed the line after the safety bollard. He could face a grid demotion for the infringement. Hamilton has been brilliant this season winning three out of the four races and finishing second in the other. He sits 27 points ahead of Mercedes teammate Rosberg in the drivers’ standings, while former champion Sebastian Vettel sits in third 28 points behind the Brit. A victory in Barcelona would be a major boost to Hamilton ahead of the Monaco Grand Prix on 21st May. He has tasted success and Formula 1’s most prestigious event in the past but that was in 2008 and he will be desperate to showcase his talents in the south of France. For any more information on our excellent range of Formula 1 hospitality packages please click here.